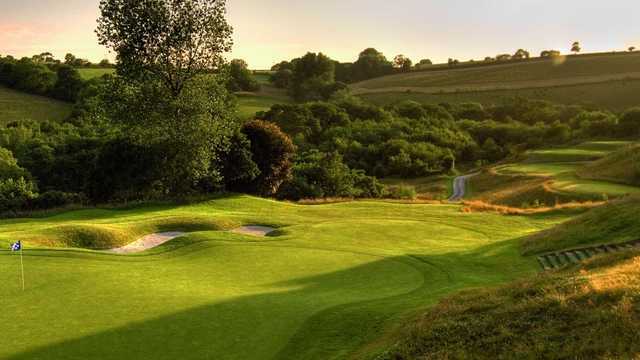 St. Mellion International Resort is in Cornwall just off the A 388 north of Plymouth. This luxury Resort & Spa offers classic Cornish hospitality which massively enhances the experience of visiting parties. The resort features two golf courses. The Jack Nicklaus Signature Course is celebrating its 30th anniversary in 2018 and was the first golf course officially designed by Jack Nicklaus located in Europe. 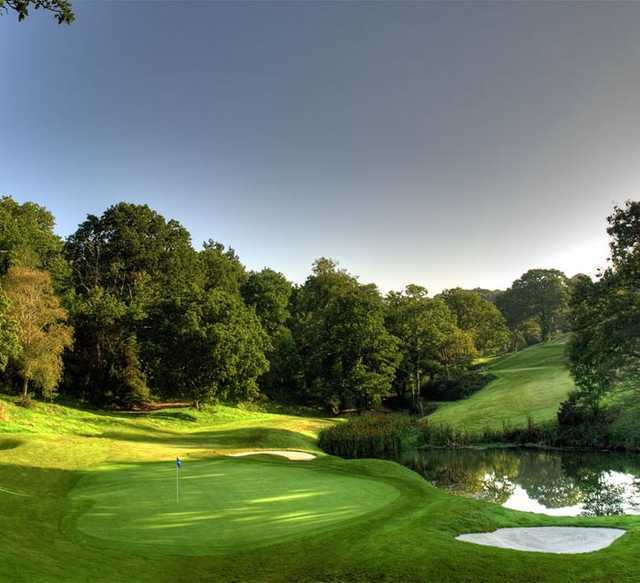 The course is extremely cleverly designed making great test of golf. 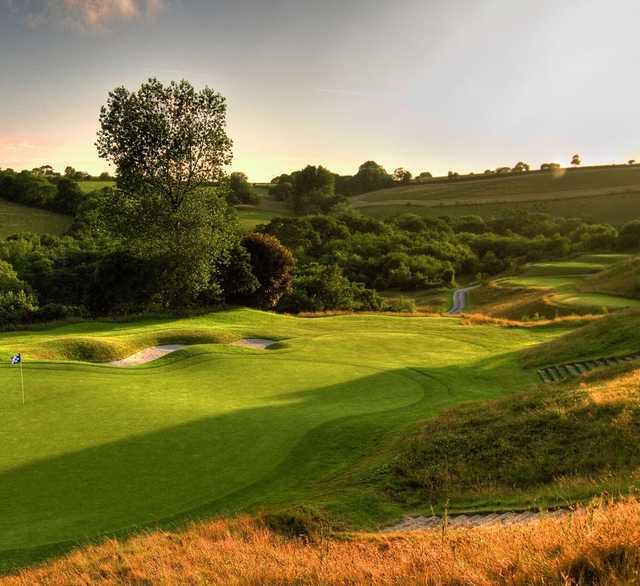 Despite being only 6,284 yards, the course plays a lot longer due to the clever use of cross bunkers and the natural undulations of slopes. The greens at The Nicklaus Course are large with subtle undulations. Accuracy will be rewarded as many holes provide a good opportunity for birdies with an accurate approach. The course features deep bunkers that are waiting to swallow up any wayward shots!